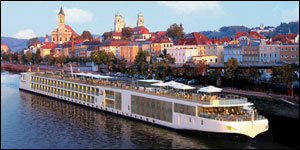 Viking Cruises has made itself into one of the premier cruise providers in the industry. 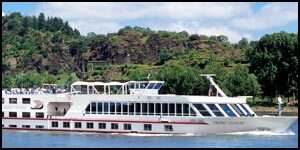 Leave on a vacation with Viking Cruises and get tons of extravagant on-board amenities, a favoring service staff, and a truly uncommon fleet. 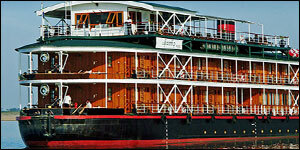 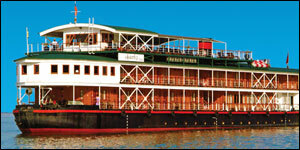 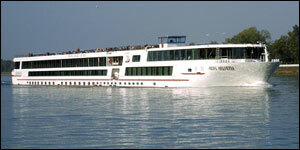 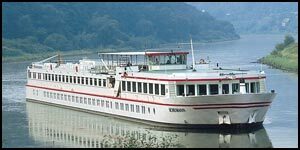 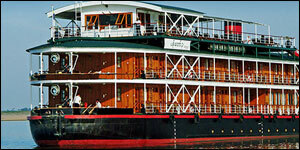 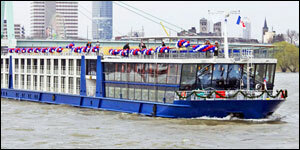 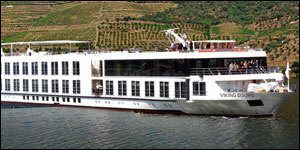 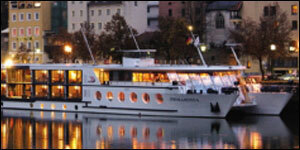 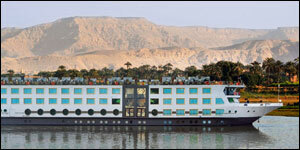 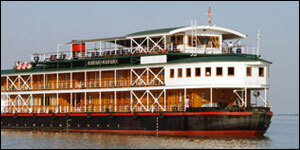 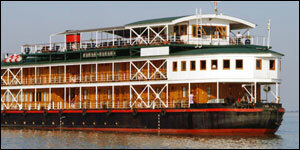 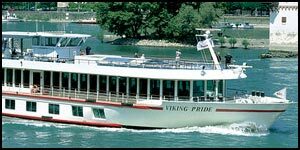 RedHotCruises offers a huge assortment of cruises with Viking Cruises at super low rates. 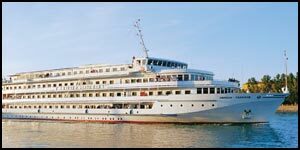 On this page, you can check out all destinations, departures and ships available with Viking Cruises. 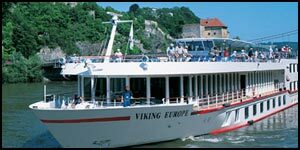 Availability is very limited, so reserve online with us now to grab your cruise with Viking Cruises before it sells out completely. 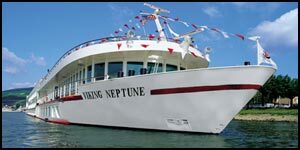 Get a hold of us at (844)235-4177 or email us to consult with a vacation professional and we will answer any questions you have.